An increasing level of people’s life standards has led us to maximize preventive odontology and thanks to that the number of cavities has been considerably reduced among Spanish population. 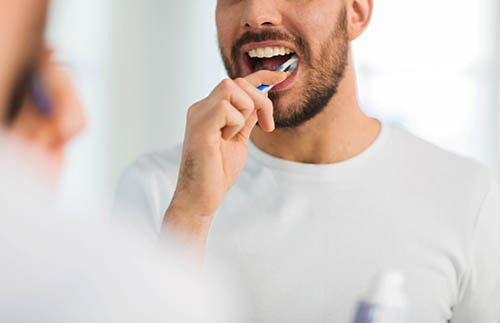 A better teaching of oral hygiene (teeth’s and gums’ bacterial plaque control) and suitable advice on dietetics (carbohydrates’ control) are of major importance. Advising patients about these methods stands as a best professional’s main objective.